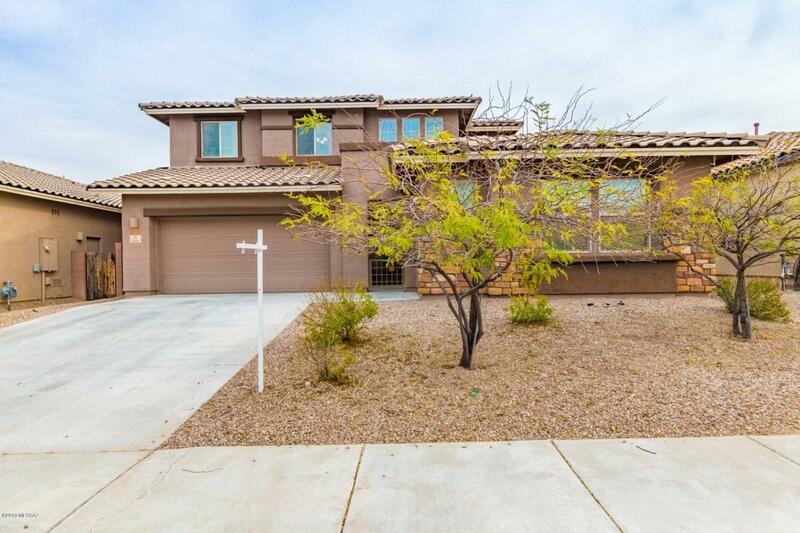 Gorgeous 5 bd, 3 ba home located inside the desirable gated community of Tangerine Crossing. 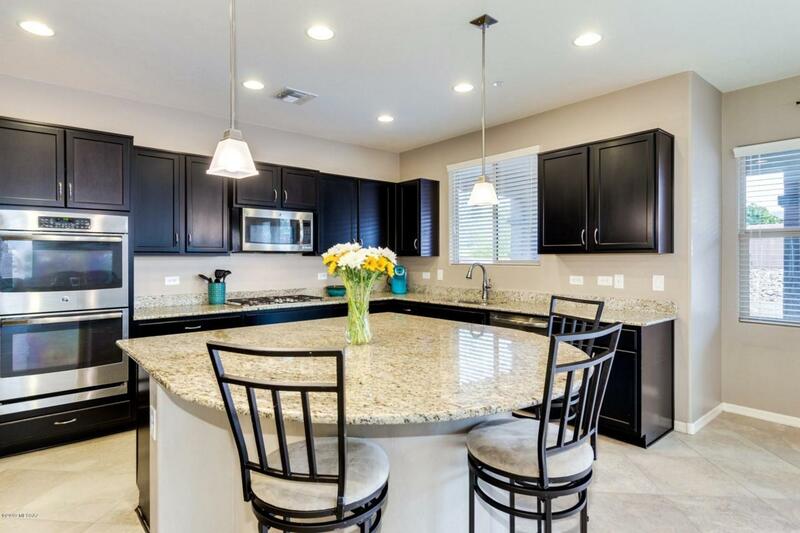 Gourmet kitchen w/huge island, double ovens, gas range, abundant cabinet space & granite. Downstairs offers open floor plan between kitchen, great room, dining room & breakfast nook - all covered in 20'' tile w/2-sided gas fireplace. 1 bedroom/office space downstairs cleverly designed w/Murphy bed, built in closet, desk & cabinets. Upstairs leads to spacious master suite w/dual vanity, garden tub, separate shower & huge walk-in closet. Down the hall includes 3 additional bedrooms w/full bath. 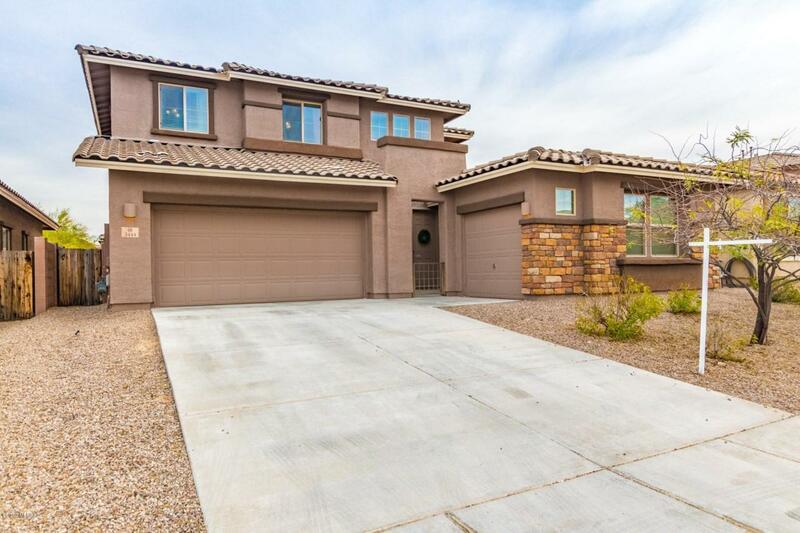 Arizona outdoor living at its finest w/upstairs balcony, two covered patios, outdoor gas fireplace, extended patio pavers & beautiful Catalina views. A must see! 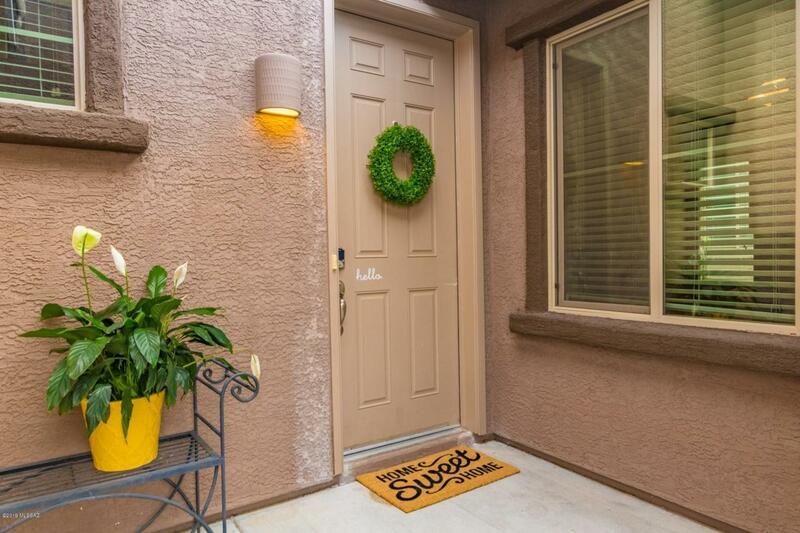 Owner licensed to sell real estate in AZ.